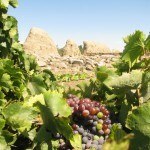 California history was defined by the early explorations by Spanish explorers, followed by the Spanish Conquistadors who claimed the land for Spain and began settlements based around the Franciscan Missions. 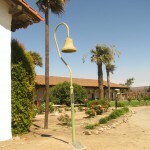 A string of missions were established as way-stations on El Camino Real (roughly the path of the current highway 101). 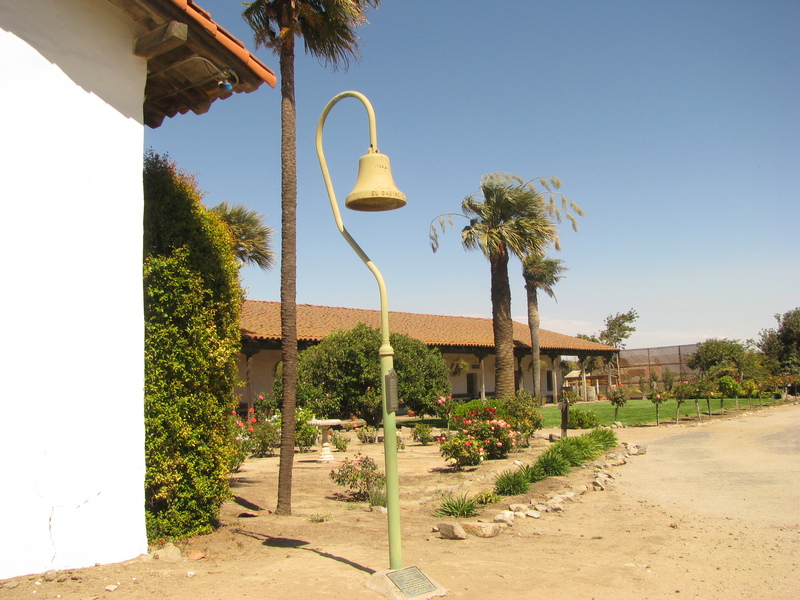 Our RV park is located between two of these historic mission sites: Mission Soledad and Mission San Antonio. 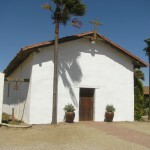 La Mission de Maria Santisima, Nuestra Señora Dolorosisima de la Soledad was founded in 1791—the thirteenth California Mission. The grounds are open daily for self-guided tours (holidays excepted). There is a gift shop on site where you can get more information. 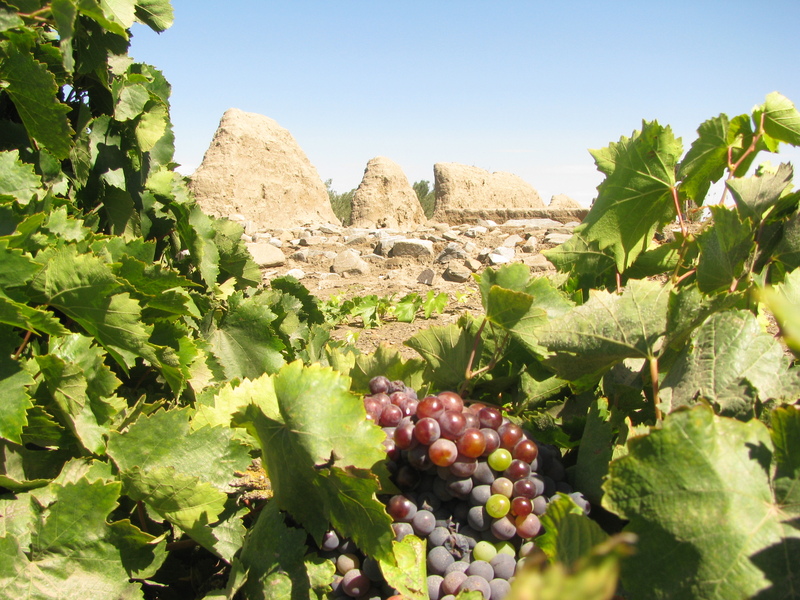 Some of the original mission ruins are still visible, and the site is still an active archaeological dig. 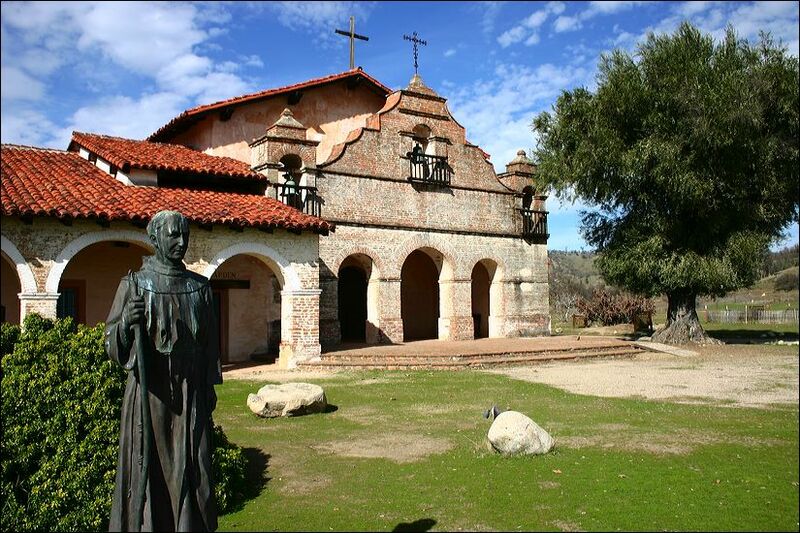 The most off-the-beaten-track of the 21 missions, Mission San Antonio de Padua sits in the middle of the Fort Hunter Liggett Military Reservation about half way between U.S. 101 and California Highway 1. 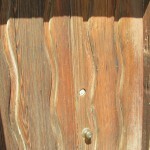 It was the third mission site developed, on July 14th 1771 as part of the Franciscan Mission system. Still an active parish church, the mission complex is largely restored with gardens, tours, exhibits and events. Mission Soledad Driving to the mission is easy from our RV park, only 8.5 miles away. Parking is no problem as there is a large gravel lot. The visitor center and grounds are only steps away from parking, all on level ground. 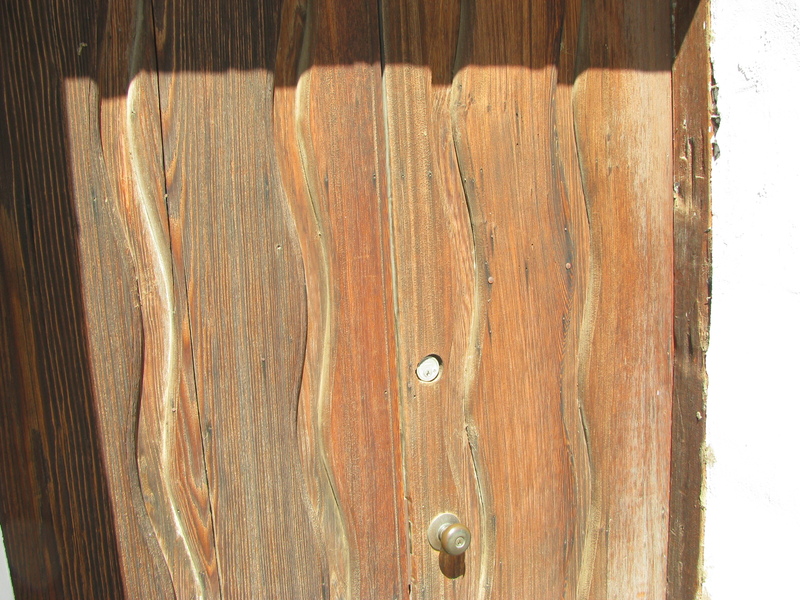 Mission San Antonio About 36 miles south of Yanks RV Resort through King City on Highway 101, you need to take winding county roads to get to it, in the center of historic Fort Hunter-Liggett. 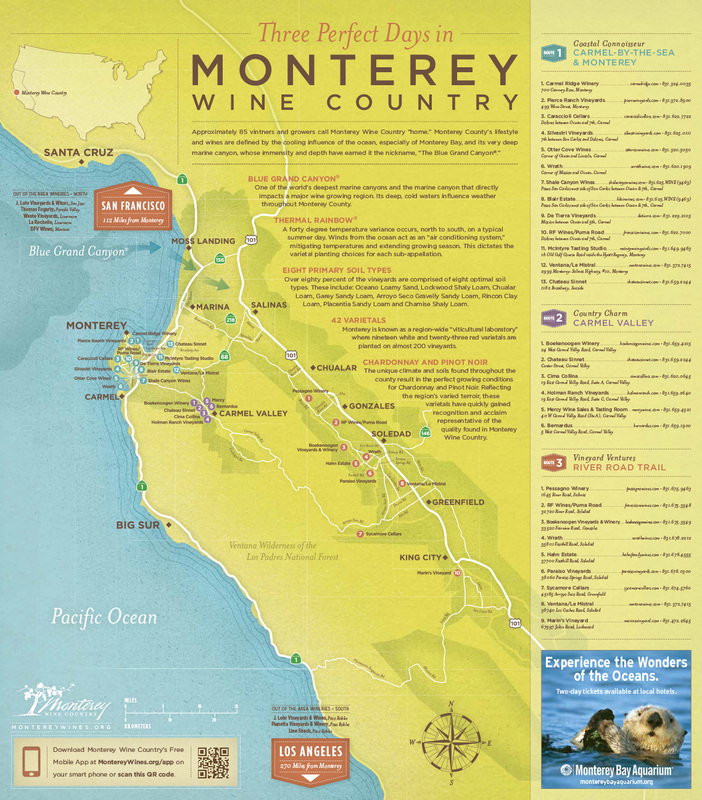 A trip of about 43 minutes from the RV park. 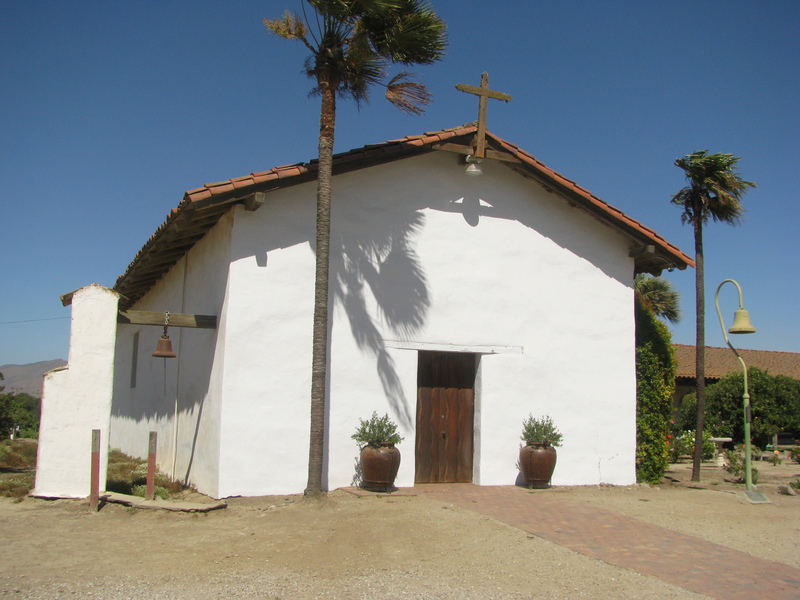 Mission Soledad Web Page – Visit the official web site of the mission to see more history, archaeology, photos and for information on the tours.